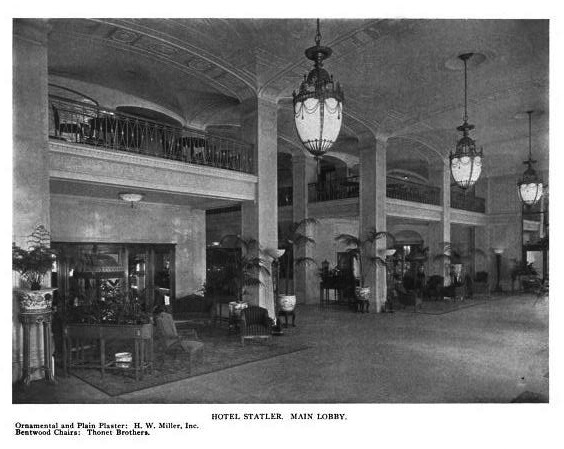 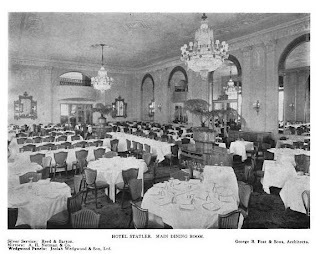 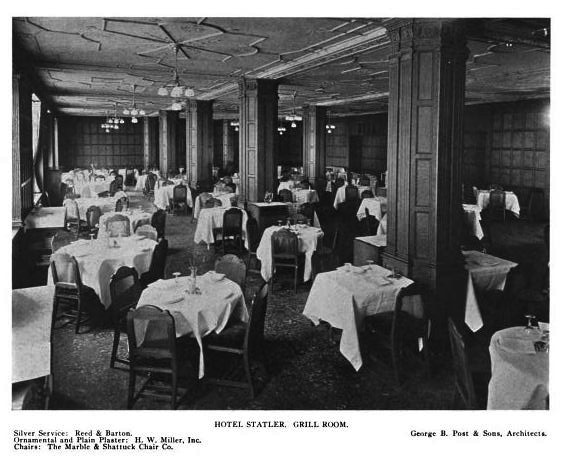 The Hotel Statler designed by George B. 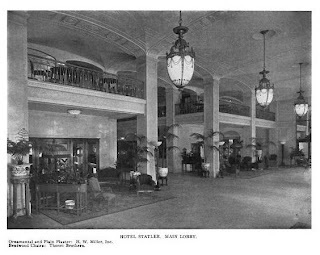 Post & Sons c. 1915 at 1539 Washington Boulevard in Detroit, Michigan. 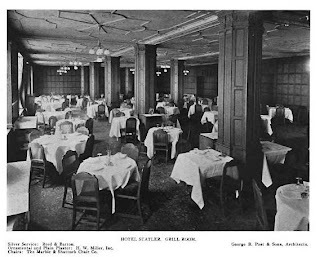 The hotel was purchased by Hilton in 1954 and operated as the Detroit Hilton Hotel until it was closed and abandoned in 1975. 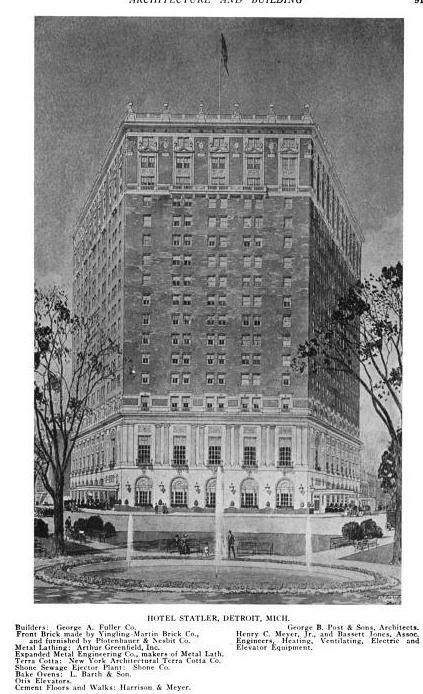 The building was demolished in 2005. 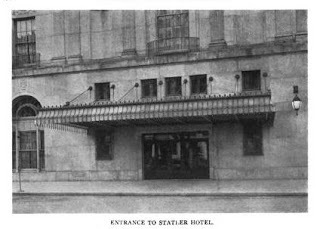 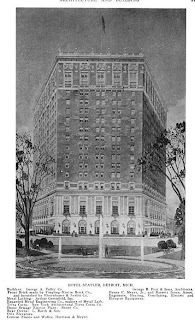 Click HERE for more on the Hotel Statler and HERE to see a photo of the building before it was demolished. 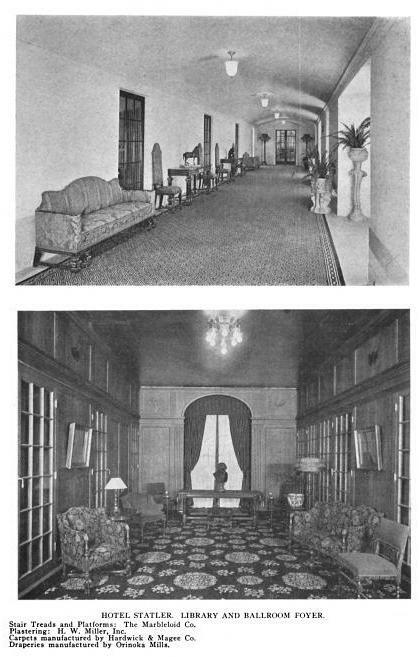 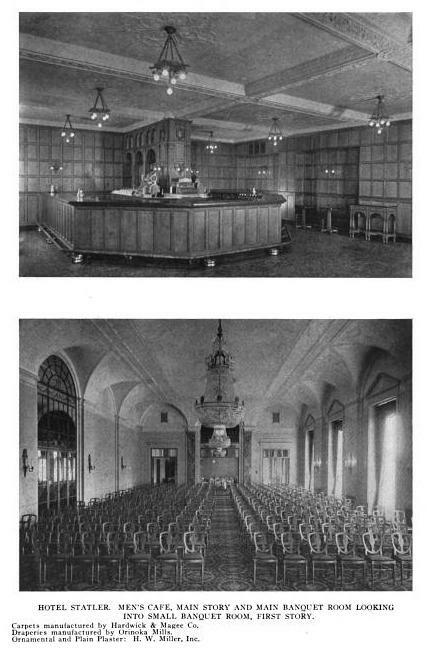 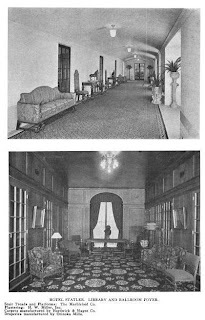 Photos from Architecture & Building, 1915.